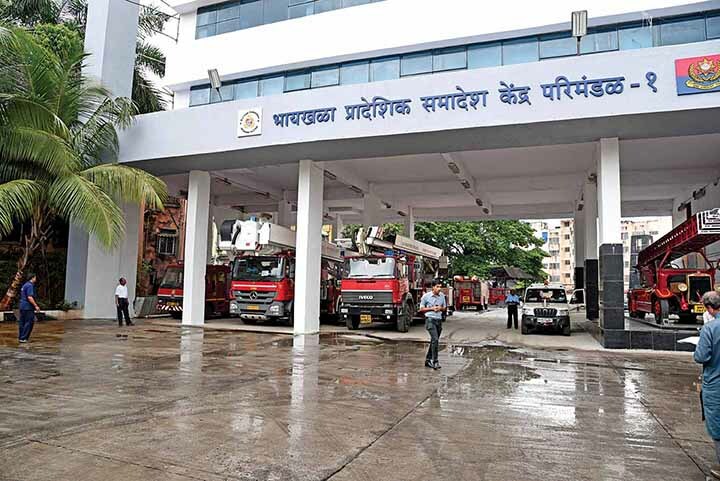 Mumbai Fire Brigade is tapping technology to respond faster and better. At the core of every operation that the Mumbai Fire Brigade performs is the ability to respond quickly. As per the protocol, the response vehicle should hit the road in 30 to 45 seconds after receiving a call. Doing this is under the control of the Brigade, what is not are external factors like traffic density. With the lack of an emergency lane, the rapid passage of emergency vehicles such as ambulances and fire trucks is made difficult by the high density of traffic. Especially at peak hours, and during the rainy and festive season. 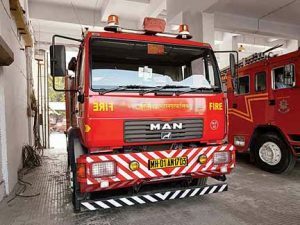 Leveraging technology and a strategy to ensure that there are more fire stations and more fire trucks (like the MAN CLA 16.300, which is fitted with an Allison auto transmission), to respond quickly to a call, Mumbai Fire Brigade is looking at vehicles even more lighter and compact than the MAN CLA 16.300. Displaying high reliance on technology by refitting its fleet with ABS even before the law regarding the same came into existence two years ago, the Brigade is thinking-out-of-the-box. 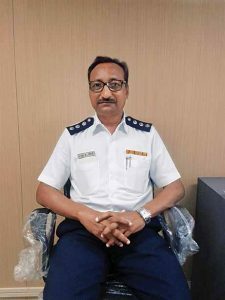 Moving to a three-tonne GVW vehicle from a 16-tonne fire vehicle as the first responder without diluting the ability to fight a fire, Mumbai Fire Brigade, according to Rajendra Abhaychandra Chaudhary, Deputy Chief Fire Officer (Technical), is continuing to adopt technological developments. “Not only have we adopted technological developments from time-to-time, we study and adopt new technologies that we come across during our tour of European and American countries. To account for the change in traffic, we have started building smaller and more compact fire trucks,” he mentioned. Based on a Tempo Traveller, the three-tonne GVW fire and rescue vehicle will carry 500-litre of water as compared to 4500-litre of water carried by a 16-tonne fire truck. The water spray technology the smaller vehice will have, would be of the mist variety. It will be not in any way inferior to the 16-tonne in terms of the ability to fight a fire. banking on statistics, which has revealed that 80 per cent of the fires attacked at an incipient stage can be contained and controlled in a very small area. Opining that the delay in responding to a fire call when the fire is at an incipient stage often results in the fire spreading, Chaudhary stated that once the fire spreads, the need to contain it with the help of a big fire truck arises. Explaining that a fire can begin in a small area like a switchboard, Chaudhary averred, “Most fires start in a small area, and can be constrained if attacked at an early stage.” Emphasising on the need to respond quickly, he said, “Supporting the fire bikes will be fire trucks.” As a first attack vehicle, a fire bike would carry three-litres of water with foam. Ridden by one or two persons, the fire bike will reach the site of call immediately. It will start containing the fire like a first-aid would help stabilise a trauma patient. The main task of the fire bikes will thus be to contain fire at the initial stages before the bigger fire vehicles arrive on the scene. 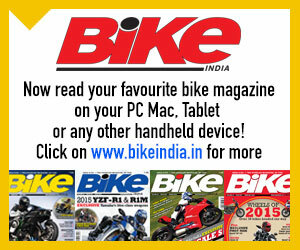 Looking forward to be the first fire organisation to rigorously use fire bikes, Mumbai Fire Brigade, according to Chaudhary, is working on fire bikes to ensure that it employs technology that is different from those that are being currently used by other fire organisations in the country. To power the water mist system, the fire bike will have a water pump that is integrated with the bike’s engine. Such would be the capability of the system that it will deliver 10-litres of water per minute. Having a sustainability of five minutes, the fire bike will be backed by a mini fire vehicle and a full fledged fire truck. Expressing that he is not in favour of fire trucks with higher ladders despite the rising number of sky scrapers in Mumbai, Chaudhary expressed that his force is educating people and ensuring that every structure has an effective and working fire suppression system. “If the fire sprinkler is in good working condition, there is no need for a fire truck. The fire truck will only respond to further confine the fire,” he informed. Citing the example of fire that broke out on the 50th storey of the Trump Tower in US recently, Chaudhary stated that an effective and working fire suppression system helped the fire to be confined to a single floor. 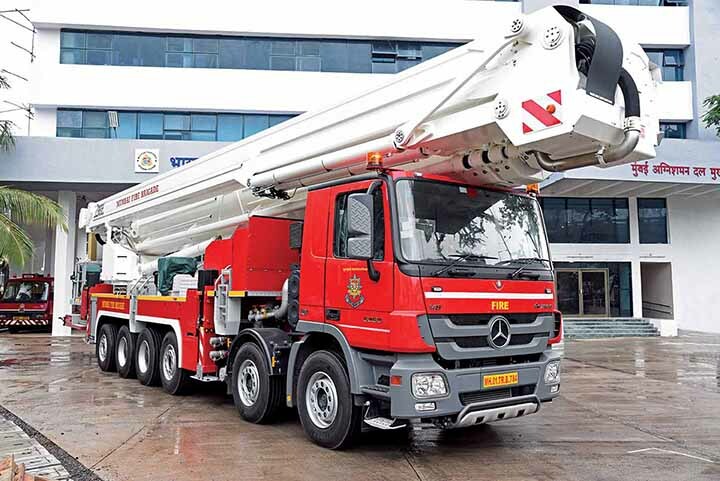 Underlining the importance of an in-built fire fighting system, he mentioned that the highest fire ladder available in the world is of 112 m. It is based on a huge twelve-axle truck with a GVW of 72-tonnes, and is simply inviable for Mumbai. 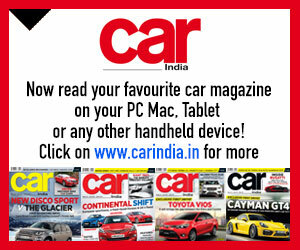 “Driving the 90 m fire ladder through Mumbai traffic is proving to be difficult. To have a 112 m fire ladder truck would be simply impractical,” averred Chaudhary. Opining that the people in India lack awareness, and are oblivious to the disruption and discomfort a fire can bring, he stressed upon the need to ensure that quality electrical equipment is used, is maintained properly, and not overloaded, which can result in a fire. Stating that his fellow fire fighters overseas are surprised upon learning that a big number of fire incidences in India are caused by an electrical short circuit, Chaudhary said that they are creating awareness among people to ensure fires incidences do not occur. Comparing his organisation with armed forces in connection to serving the nation, and the people of the country, Chaudhary, to highlight renewed emphasis on technology, cited the example of retrofitting the Mumbai Fire Brigade fleet with ABS even before it was mandated by law. “Even the vehicle in our fleet, manufactured in 1995, is equipped with ABS,” he announced. The need for ABS was felt by the Brigade when responding to a call during the monsoon season. 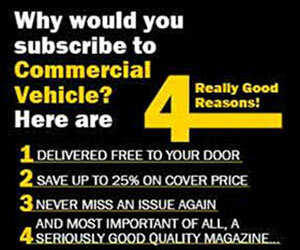 Terming the step of retrofitting ABS as pro-active, Chaudhary mentioned that it would not be cost effective to retrofit older trucks with automatic transmission. Having placed an order for a MAN truck to operate as a HAZMAT, the superstructure of which would be built in Slovenia, Mumbai Fire Brigade, according to him, has had no incidences of breakdown in the case of the MAN CLA 16.300 fire trucks fitted with Allison auto transmission. These fire trucks as lead attack vehicles, have been with the brigade for almost two years with the organisations. They have responded to calls in extreme situations like heavy rains, and by wading through two-meters of flood water. Offering round the clock service, Mumbai Fire Brigade is the oldest fire service in the country at 130 years. 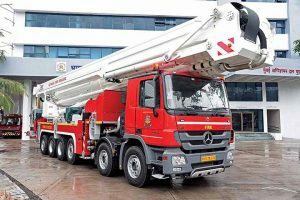 First organised service, many processes and technologies of which find use in other services in the country, Mumbai Fire Brigade, Chaudhary expressed, is keen to procure trucks from various manufacturers in the country. 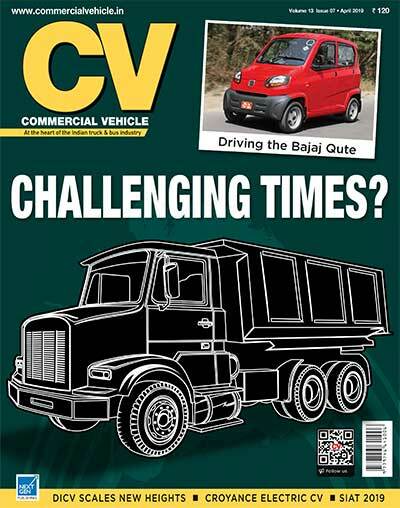 Claiming that BharatBenz refused to supply them three trucks for which an order was placed citing a recent policy, which does not empower them to supply trucks to a government department, Chaudhary stated that they have urged CV majors that they are ready to pay, and should be provided an option with cost. 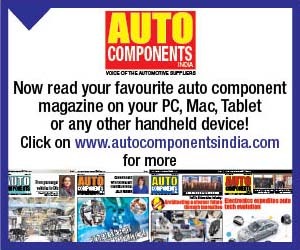 Unhappy that many manufacturers are not offering an option, except MAN as far as 4×2 fire trucks are concerned, Chaudhary drew attention to various services in the country floating tenders for auto transmission trucks after they procured them. “They are coming to understand the advantage,” he said. A member of Standard Fire Advisory Council (SFAC), which meets once in a year for three days where mind boggling discussions take place on policies, technologies and various other factors, Mumbai Fire Brigade, upon being refused supply of BharatBenz trucks turned to VE Commercial Vehicles. The Allison auto transmission on MAN CLA 16.300 are OEM supplied, and therefore taken care of by the truck manufacturer in terms of service. The local MAN dealer according to Chaudhary, caters to the service needs of the 16 CLA 16.300 fire trucks the fire service has in its fleet. Happy that they have not faced any problem with the Allison transmission for the last two years, the fire service, said Chaudhary, is offering air-conditioned cabins to its crew as per the mandate. “Each fire truck is driven by three drivers. Each driver has his own style of driving. The auto transmission is not only helping us to adhere to the 10 minute response time stipulated by the government, but is also helping us to clock the most uptime,” concluded Chaudhary.